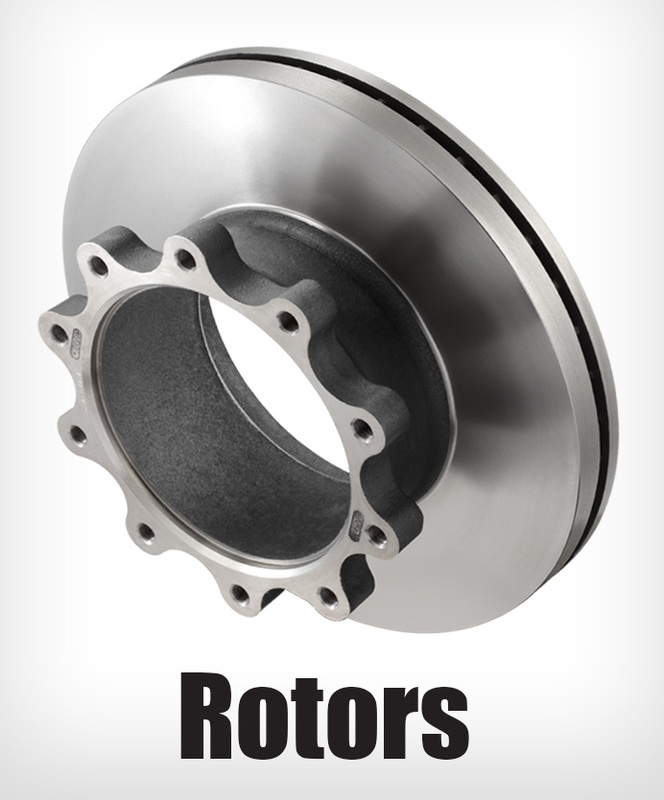 Webb offers a complete line of heavy-duty and severe-duty rotors for air disc brake applications. Available for steer, drive, and trailer applications, Webb rotors are FMVSS-121 tested and certified and offer superior stopping power. Select part numbers are offered with Webb’s Unique LifeShield™ heat treatment process which creates an invisible protective layer across the entire rotor surface to help you fight corrosion and extend the product life cycle. 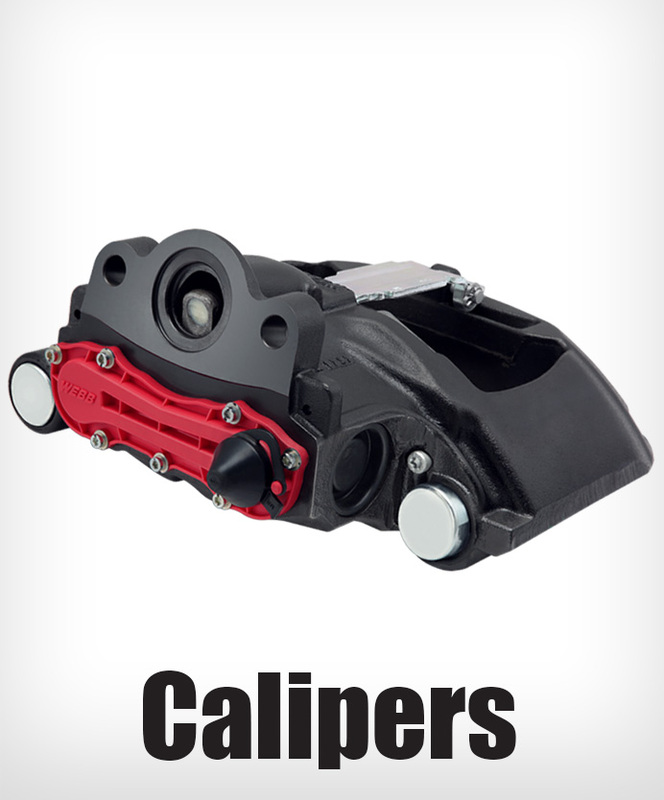 Webb offers a complete line of heavy-duty and severe-duty rotors for hydraulic disc brake applications. Available for steer, drive, and trailer applications, Webb rotors are FMVSS-121 tested and certified and offer superior stopping power. Select part numbers are offered with Webb’s Unique LifeShield™ heat treatment process which creates an invisible protective layer across the entire rotor surface to help you fight corrosion and extend the product life cycle. Order your rotors with LifeShield™ protection, a unique heat treatment process that creates an invisible protective layer across the entire rotor surface. LifeShield™ helps fight corrosion to extend product life cycles well beyond the protection of traditional coatings–fleet testing shows 2x wearable product life. Webb LifeShield™ is the protection your business needs today... and down the road. 54103F 6 - 0.78 7.25 3.81 1.345 Hat 14.75" 5.4" 38 lbs OEM Part Number. 54104F 6 - 0.66 6.75 3.81 1.345 Hat 14.75" 5.4" 39 lbs OEM Part Number. 54106F 10 - 0.59 7.25 3.81 1.345 Hat 14.75" 6" 38 lbs OEM Part Number. 54107F 10 - 0.78 7.25 3.81 1.345 Hat 14.75" 6" 35 lbs OEM Part Number. 54352F 6 - 0.84 8.75 6.03 1.535 U 15.39" 6.44" 56 lbs OEM Part Number. 54778F-65 6 - 0.77 6.75 3.5 1.435 Hat 15" 5.4" 43 lbs OEM Part Number. 55060F 10 - 5/8-18 10.5 5.65 1.77 U 17.08" 8.5" 80 lbs OEM Part Number. 55070F 10 - M16 x 2 9.82 5.65 1.77 U 17.08" 7.64" 79 lbs OEM Part Number. 55075F 10 - 0.62 9.82 5.64 1.75 U 17.24" 7.63" 87 lbs OEM Part Number. 55080F 14 - 0.59 6.5 4.52 1.77 Hat 16.93" 5.32" 70 lbs OEM Part Number. 55080F-99 14 - 0.59 6.5 4.52 1.77 Hat 16.93" 5.32" 70 lbs OEM Part Number. 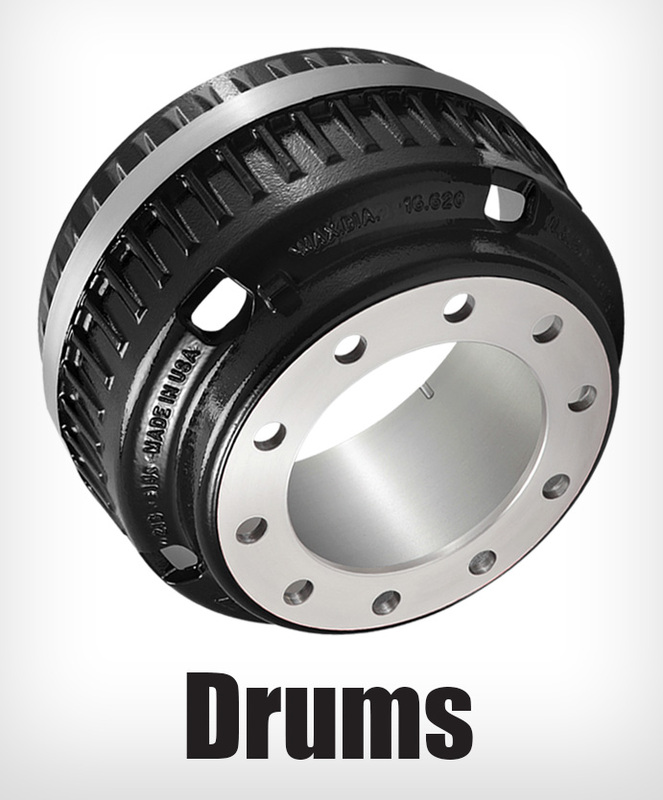 Enhanced with LifeShield technology for superior corrosion and wear resistance �� OEM Part Number. 56020F 10 - M16 x 1.5 9.25 5.32 1.77 U 17.01" 8.19" 78 lbs OEM Part Number. 56022F 10 - M16 x 1.5 8.66 5.35 1.77 U 16.93" 7.64" 77 lbs OEM Part Number. 56024F 10 - M16 x 1.5 9.25 5.16 1.77 U 16.93" 7.99" 75 lbs OEM Part Number. 56026F 10 - M14 x 1.5 9.37 5.22 1.77 U 16.93" 8.31" 75 lbs OEM Part Number. 56050F 10 - 5/8-18 9.82 7.08 1.77 U 16.93" 7.64" 91 lbs OEM Part Number. 56096F 10 - 5/8-11 9.82 5.45 1.77 U 16.92" 8.66" 76 lbs OEM Part Number.